Technology is a driving force in the logistics industry and it is undeniable that we must invest in students, the next generation who will lead freight logistics and supply chain management. During the months of April and May, our recruiting team visited multiple technical colleges across the nation. 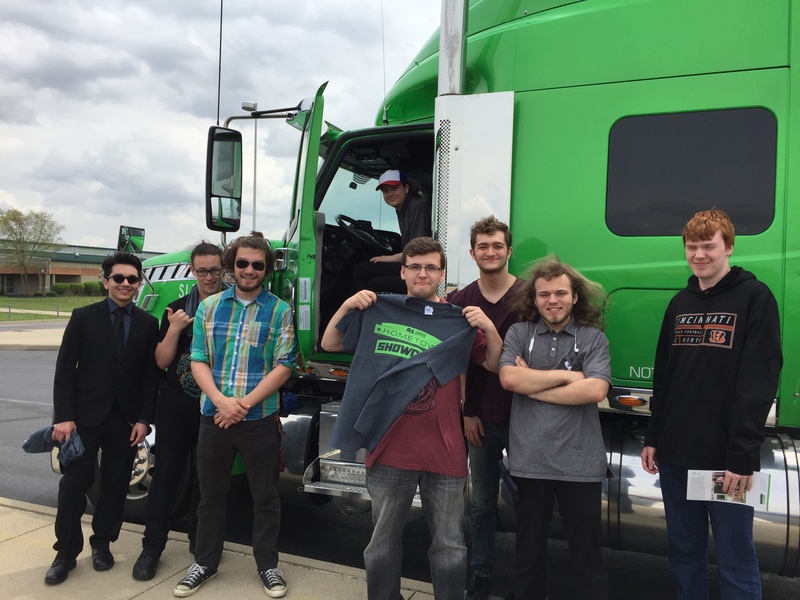 Our goal was to educate students about technology-centric career fields at R+L Carriers. Universal Technical Institute is an Automotive & Diesel Technical School. 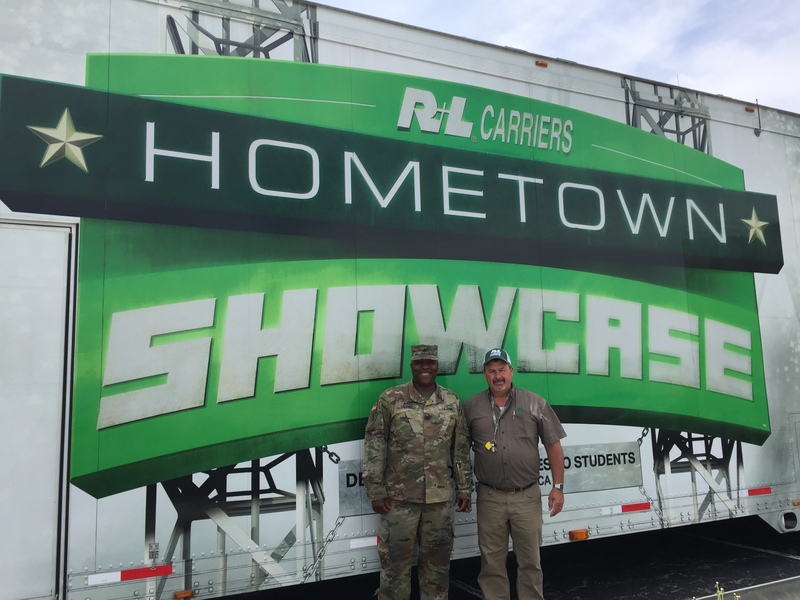 We visited the Norwood, Massachusetts campus to discuss automotive career opportunities available at the R+L Carriers Service Center located in neighboring Canton and around the country. Following the information session, students toured the interactive trailer and continued discussing logistics technology career opportunities. Laurel Oaks, located in our Hometown of Wilmington, Ohio, specializes in technical education for both high school and adult students. We had a blast with the high students and were thrilled to see their interest in mechanic and technology careers. The opportunity to interact with students in the classroom and at the hauler was exceptionally valuable. It was also thorough with the assistance of R+L Carriers employees who were on-site to provide a candid perspective of various technology career fields within the logistics industry. After visiting Laurel Oaks, our team traveled to Scarlet Oaks located in Cincinnati, Ohio. The weather was beautiful and the campus was full of students enrolled in technology programs. Those programs included Automotive Technology, Industrial Diesel Mechanics, Web Applications, and Digital Arts and Design. The Hometown Showcase hauler is no stranger to the Lincoln Technology campus located in Nashville, Tennessee. It is always an exciting time to visit the staff and students at this automotive college, which features real-world training facilities. Over 400 students toured the hauler and interacted with our staff. After looking inside the hauler and speaking with our recruiters, students were eager to apply for mechanic careers at R+L Carriers. Founded in 1920, the University of Northwestern Ohio located in Lima, Ohio is one of the top diesel mechanic schools in the country. We parked our interactive hauler outside of the career center and set up a table inside so students could easily access our team to ask questions and enter a drawing to win $50 gifts cards for industrial tools manufacturer, Snap-on. Technology will continue to be a critical part of the logistics industry and R+L Carriers will continue to educate students about the various career opportunities. 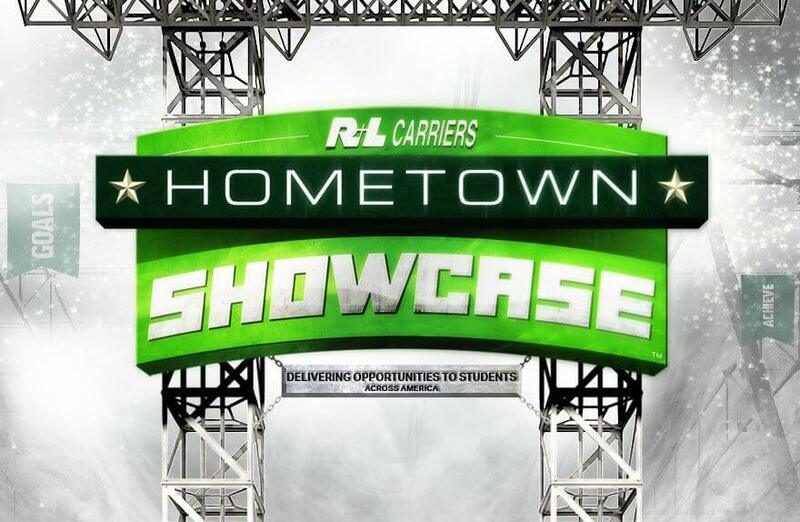 If you are interested in the Hometown Showcase visiting your school or institution, contact us today!